Hope you Enjoyed the Space ride! Yes we did! 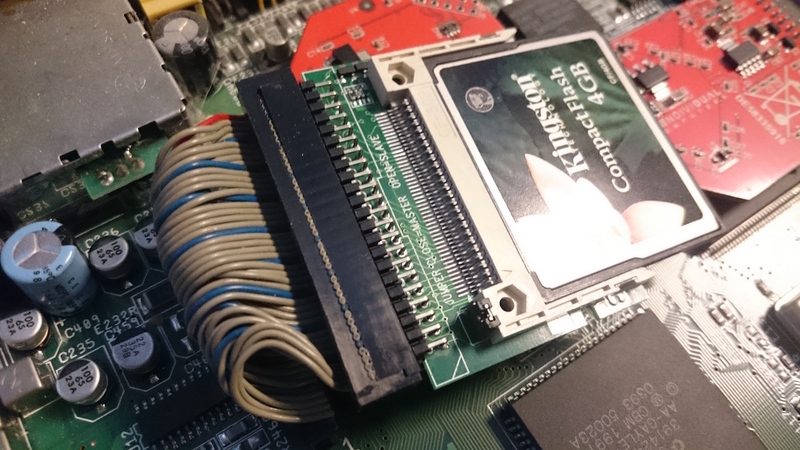 What a lovely demo from one of the best Amiga demoscene coders right now. Released at Load Error 2017 demoscene party which was held this weekend in Gdansk, Poland. Life is great when you know that you use something that gives so much creativity. Amiga demoscene is for sure something unique. Almost every Amiga demoscene release is shocking beauty releases. Whatever these brilliant coders do, they manage to drive the demoscene in right direction. There are many nice PC demoscene releases, but most of them is just pure demos and nothing more. The Amiga demoscene demos got way more emotions and creativity to them for sure. Amiga demoscene rulez and this Haujobb and Ghostown production is another great example on that. Beam Riders is excellente! From the very start to the end, Beam Riders demo is giving you the full picture! And when you in the end thinks that the demo is over, they bring you fantastic ending tune which is just as amazing as everything done in this demo. Haujobb and Ghostown is one of the best demoscene groups now in 2017. For every new Amiga demoscene release that they give out they do it in style. 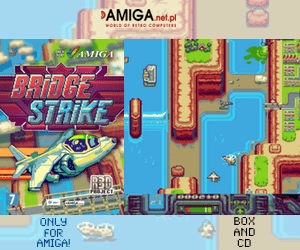 Either its Amiga OCS, Amiga AGA or even Amiga RTG demos. These guys knows what they are doing! We love Beam Riders by Haujobb and Ghostown and We love Amiga ! 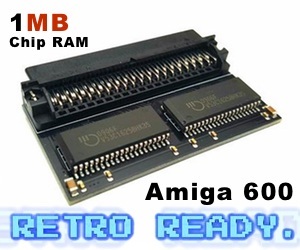 You need a 68060 Amiga with AGA chipset to run this demo. It’s worth it!